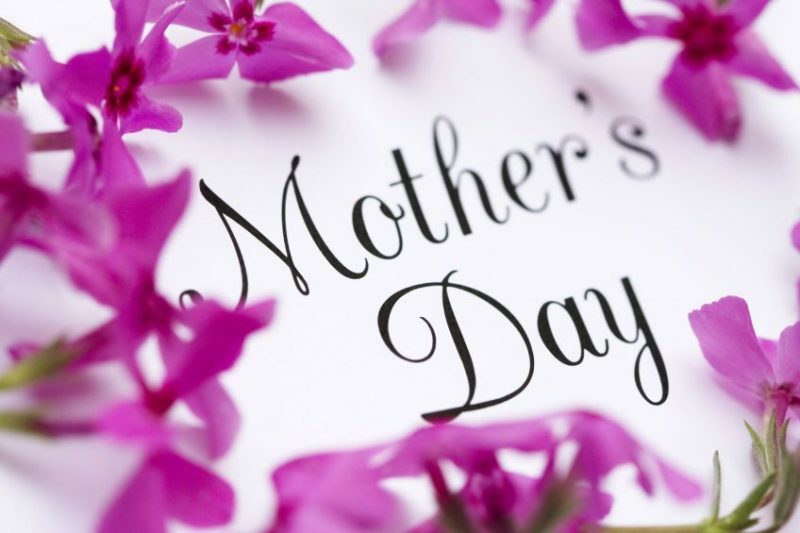 The modern American holiday of Mother's Day was first celebrated in 1908, when Anna Jarvis held a memorial for her mother in Grafton, West Virginia. Her campaign to make "Mother's Day" a recognized holiday in the United States began in 1905, the year her beloved mother, Ann Reeves Jarvis, died. Anna’s mission was to honor her own mother by continuing work she started and to set aside a day to honor mothers, "the person who has done more for you than anyone in the world". Anna's mother, Ann Jarvis, was a peace activist who cared for wounded soldiers on both sides of the Civil War and created Mother’s Day Work Clubs to address public health issues. Although Jarvis was successful in founding Mother's Day she soon became resentful of the commercialization and was angry that companies would profit from the holiday. By the early 1920's, Hallmark and other companies started selling Mother's Day cards. Jarvis became so embittered by what she saw as misinterpretation and exploitation that she protested and even tried to rescind Mother's Day. The holiday that she worked so hard for was supposed to be about sentiment, not about profit. Jarvis's intention for the holiday had been for people to appreciate and honor mothers by writing a personal letter, by hand, expressing love and gratitude, rather than buying gifts and pre-made cards. Jarvis organized boycotts and threatened lawsuits to try to stop the commercialization. She crashed a candy makers' convention in Philadelphia in 1923. Two years later she protested at a confab of the American War Mothers, which raised money by selling carnations, the flower associated with Mother’s Day, and was arrested for disturbing the peace.